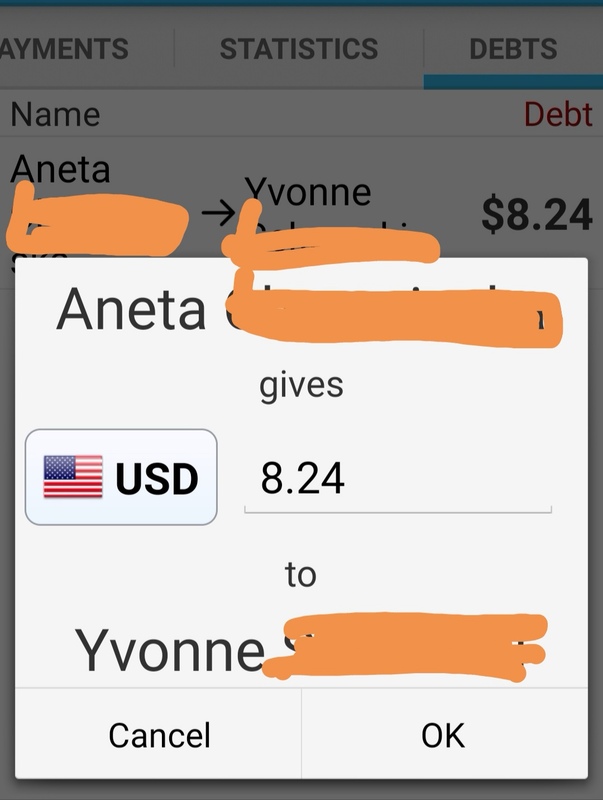 Do you have any screenshots of the add a friend feature…does it include the ability to track what they paid you back and in which currency…sometimes my friends pay me back in local currency while traveling, and sometimes in dollars with Zelle. Before upgrading, I’d like to know how this works in your app. Thanks. Ps- other apps have specific features I like, but overall I like the combination of those in your app the best thus far…that’s why after comparing about 7 other apps I’m considering upgrading if your “share expense” functionality is useful. Thanks.!! The sharing functionality in this app is still quite basic at the moment. You can basically only see who paid for what and the totals per person. There are no advanced cost splitting features like paying someone money back. However, if you’d like to test it you can just buy the premium version and ask me for a refund if you’re not satisfied. Thank you Jonas for your prompt response. I will indeed go ahead and do so.